hd00:30Tablet Animation. Nerve cell. 3 videos in 1 file. 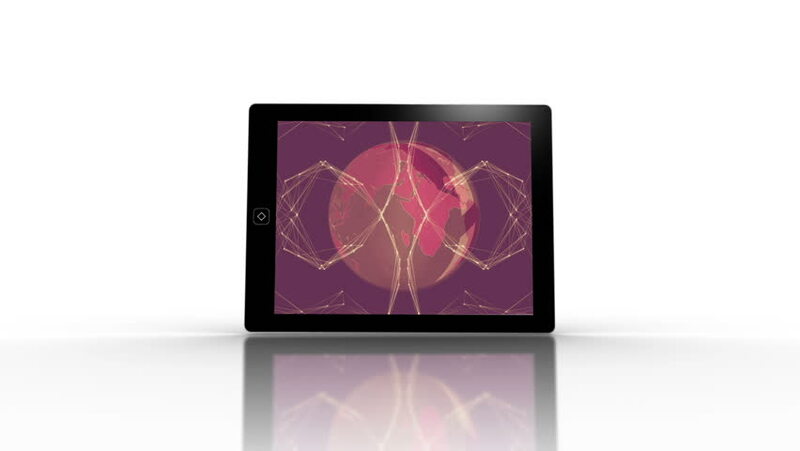 Highly detailed tablet spinning over white background. Neuron cell videos on the display. More options in my portfolio. 4k00:231960s: White threads. Striped fabric. Blue fabric.